Utilizing the ballet barre, a platform, ankle and hand weights to challenge the cardiorespiratory system, Pure Empower is a 45-minute, fast-paced, total body, strength training and cardio-centric workout. The class flows through a quick progression of exercises designed to transform muscles in the arms, thighs, seat, and abs. It set to upbeat music and is structured in a circuit-like pattern, allowing you to safely maintain a higher working heart rate while still being low impact and effectively tone all your muscles. Pure Empower is challenging but modifiable for all levels and is a great complement to Pure Barre Classic. Be prepared to sweat! River North is located at 1 E. Huron Street, 2nd floor. Next Door to Blowtique on Huron and State. Streeterville is located at 319 E. Ontario Street on the corner of Ontario and Fairbanks. 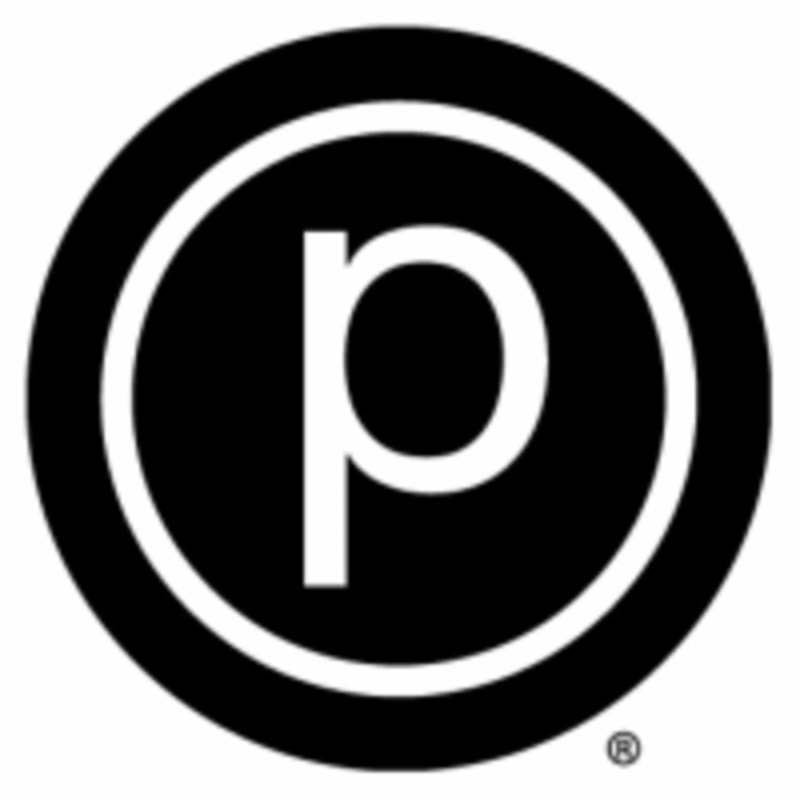 This is by far the best class and instructor at Pure Barre! This is a great mix of cardio, core, and legs! Will def take again! the instructor demoed for so short time that sometimes many didn't know what to do. Best one of these classes I have taken. Anna Ciambrone was an amazing instructor. She is so clear with her instructions and runs a great class- definitely coming back! The instructor, Anna Ciambrone, was fantastic! Challenging class and great workout! She was hard to follow and didn’t feel effective. I get a better workout and results from Dani’s classes. Fun class but I found all the props really distracting and the room layout a little awkward. Upbeat and great way to kick off the morning. Super challenging! Great sweat. Looking forward to improving my form.